Yes, the season is on! 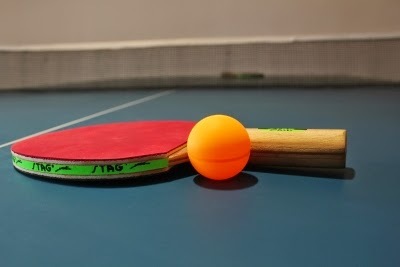 Yes, Table Tennis Equipment prices are Sky Rocketing. That is why we have selected for you the best Value For Money Blades and Rubbers. You need not go further to hunt for unknown names any longer! 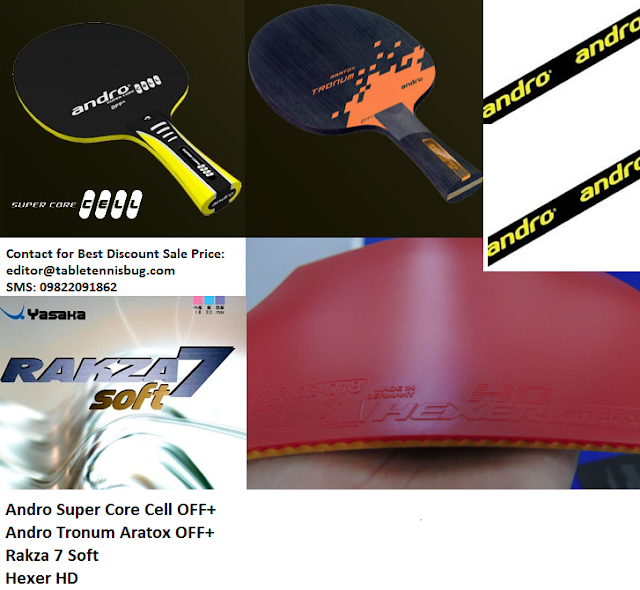 Rakza 7 Soft and Hexer HD have been compared to Tenergy and prices are a fraction!